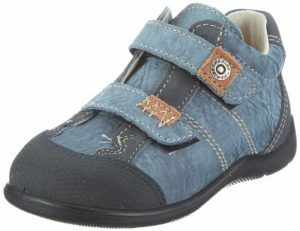 Ricosta – The leading German brand for children’s shoes, Ricosta make durable, comfortable shoes for early walkers through to teens. 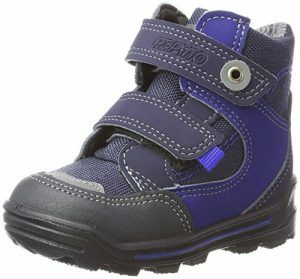 With a big focus on function and design, many of the shoes and boots in the range are made from Sympatex, which is 100% waterproof and wind tight, yet still breathable. 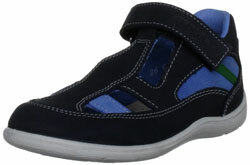 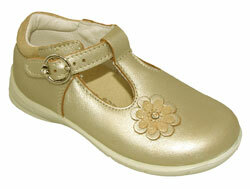 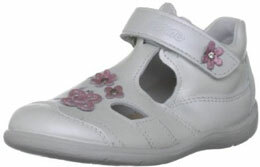 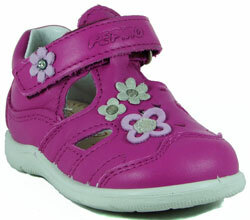 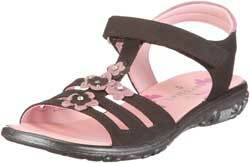 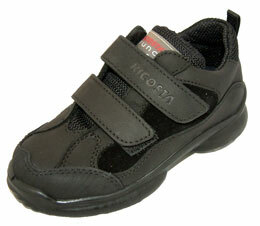 Some Ricostas also include scuff resistant toes and removable and washable inner liners.